Graphics for authors, musicians and businesses. Let's create something to brag about! 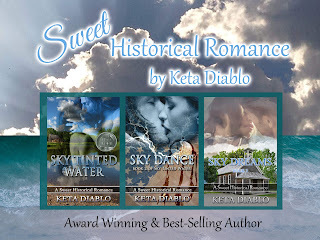 Below are examples of my design work I can complete for authors. Contact me via email at Craft Brag -at- gmail (no spaces) if you'd like me to create something for you. These are just a handful of ideas - I'm open to hear what you'd like to have done! 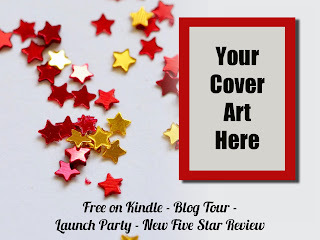 Are you looking for a cover for you book? ** Contact me via email for a quote. Prices subject to change. ** My design work is for digital use only. If you'd like print quality, please mention so in your communication. 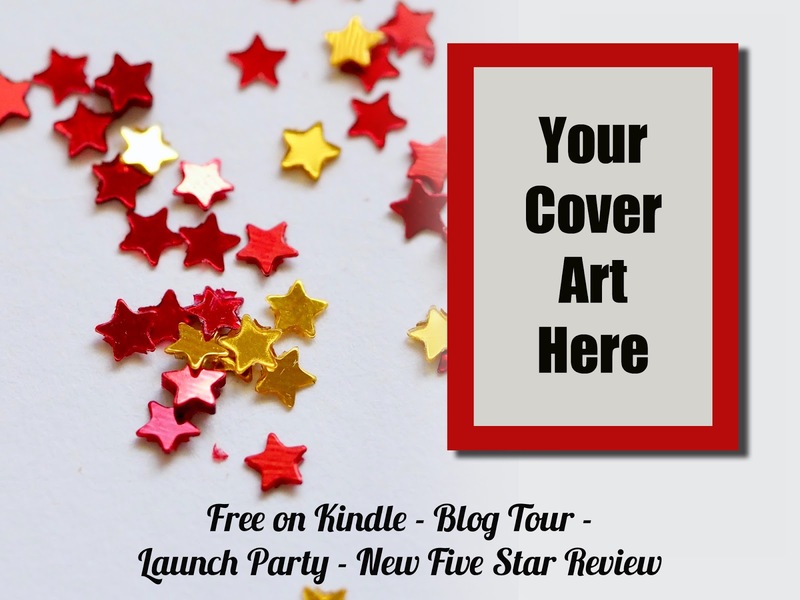 All covers are intended for ebook versions only, not print. All of my images come from photos sites that state they are free for commercial and personal use. If you like, I can direct you to the web page and photographer link. Do you have another font in mind? No problem! Just let me know. Once a cover is sold, I will mark it as such AND post a link to your books page on the retail site. Be sure to look for more galleries on this website. Thank you for visiting my website. I decided to start this service to give people an option of reasonably priced design services. Click around my site to see what I can offer.